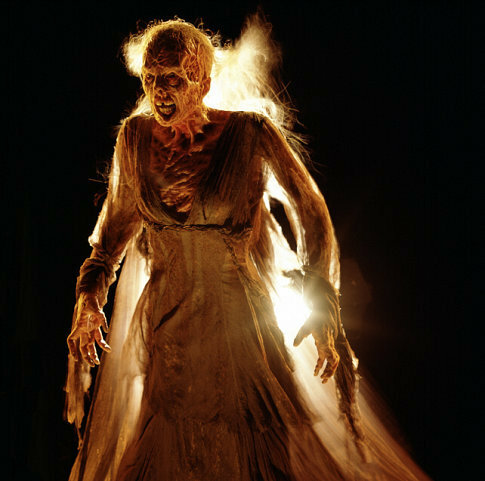 Female Killers: Tooth Fairy. . Wallpaper and background images in the Film horror club tagged: darkness falls tooth fairy monsters killers creatures photos.